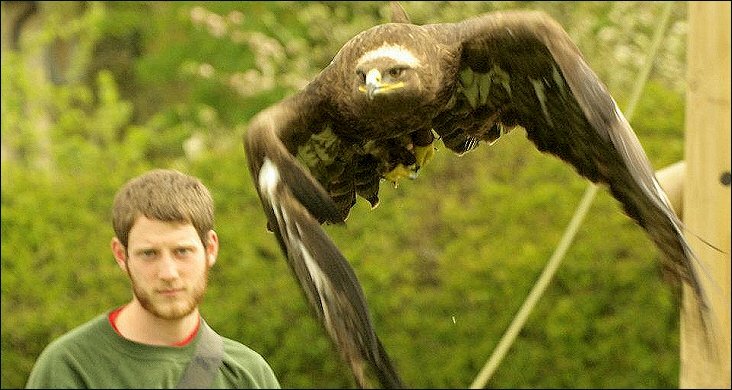 Woodside Wildlife Park Lincolnshire - Falconry Experience Day. 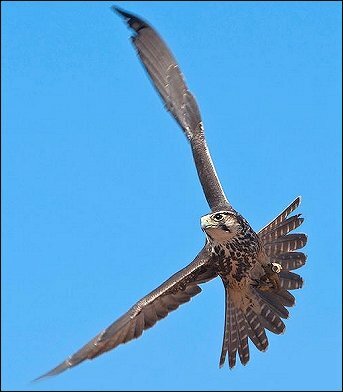 Our falconry experiences are a fantastic introduction to one of the world's oldest hobby and sports. This half day experience gives you the chance to meet our birds up close and personal, handle and fly different species of birds of prey and take away some amazing memories. Spectators can book to accompany you on your falconry experience to ensure you take away some amazing pictures of your morning. Gift Vouchers valid for 10 months from date of purchase. All Experience Days start at 9:30 am.